The problem started small, with a few problem welds found on three Canadian frigates. But the welding problem has escalated, with two of Canada's four submarines now requiring extensive inspections and repairs. The subs, which make up half of Canada's underwater fleet, will be laid up most of this year to get the work done. More bad news for Canada's problem-plagued submarine fleet: two of the boats will be out of commission for most of this year because of shoddy welding. HMCS Chicoutimi and its sister, HMCS Victoria, are stuck in their Vancouver Island port for months because several hundred welds can't be trusted to hold tight when the boats dive. "Numerous welds are located outside the boats' pressure hull, which will require docking to complete the review and effect repairs," says a briefing note for Defence Minister Harjit Sajjan, obtained by CBC News under the Access to Information Act. "Both submarines will be alongside or in the dock in Esquimalt [B.C.] for several months." 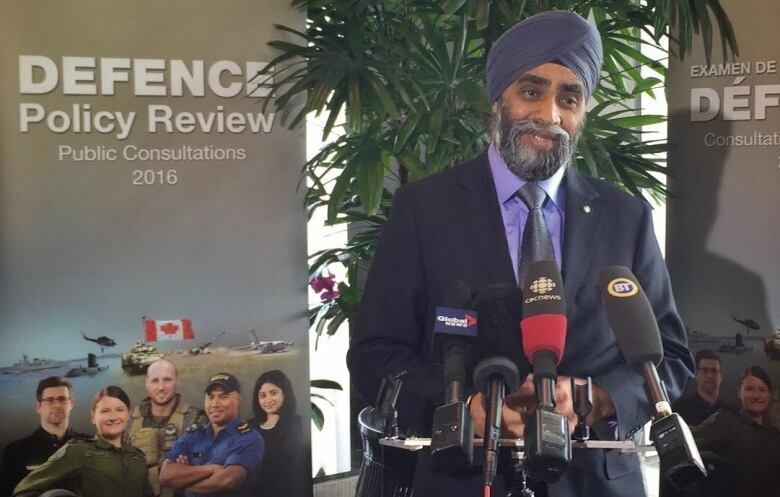 A briefing note for Defence Minister Harjit Sajjan says the latest problem with two of Canada's submarines is the fault of a sub-contractor. (Christer Waara/CBC)Weld problems on HMCS Chicoutimi are costing the navy about eight months' downtime, with the submarine returning to sea only in the autumn. Beginning in February this year, technicians had to inspect 344 suspect welds on the boat and found at least 30 needed re-welding, often in tight spaces where work is difficult. Technicians are scheduled to inspect 325 dubious welds on HMCS Victoria. There's no word yet on how many of those will need re-welding. Weld analysis alone will keep Victoria in port for five months this year, with additional time for actual repairs. The wonky welds are the latest troubled chapter in the story of Canada's four Upholder subs, acquired used from the British in 1998. The Liberal government of Jean Chretien touted the price tag of $750 million as a bargain. The tiny fleet has been a maintenance and repair headache from the start. HMCS Victoria arrived in Halifax in 2000 with a dent the size of a pizza pie in its hull. HMCS Chicoutimi had a serious electrical fire during its 2004 voyage to Canada from Britain, which killed one crew member and required extensive repairs. HMCS Windsor had a hydraulic malfunction on its first training mission from Halifax. The latest round of problems actually arose in 2014, when some bad welds were noticed on a surface ship, the frigate HMCS Ottawa. Further inspections showed the same welding issues with two more frigates, Vancouver and Winnipeg, as well as in the air pipes and hydraulic pipes in the two West Coast subs. Only 16 welds had to be fixed on the three frigates, but submarines have more stringent technical standards. "Given the hazardous environment that submarines operate in, they are managed with the highest standards of materiel integrity, more akin to aircraft than ships," says the Sajjan briefing note. "The situation is the result of a sub-contractor not performing work to required standards." The main contractor for refurbishing HMCS Chicoutimi, Babcock Canada Inc., is picking up most of the costs of the inspections and repairs under warranty. The navy says it's not yet clear who will pay for the weld problems with HMCS Victoria. No penalties have been levied against any suppliers. Navy spokesman Desmond James said the frigate repairs were done at the same time as the vessels were undergoing modernization, with all work completed by May 2015, so no scheduled sea time was lost. "The timeline for submarine repair is longer than that of the frigates due to the number of high pressure systems and confined workspaces," he said, adding that East Coast ships and submarines are not affected by the problem. The navy says its Upholder submarines have thousands of welds, so the number requiring repair is a fraction of the total. Michael Byers, a defence expert at the University of British Columbia, said problem welds can be dangerous. "If a weld blows on a submarine while it's 100 metres below the surface, every person on board dies," he said in an interview. "There's no margin for error when you're talking about submarines." 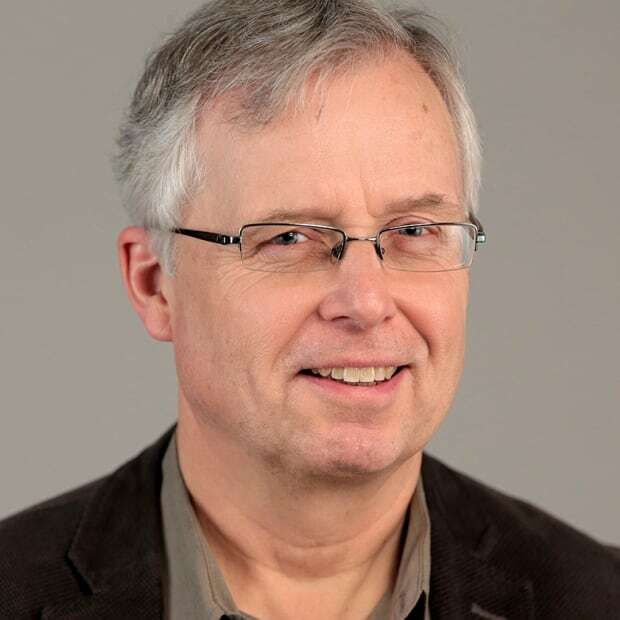 Defence analyst Michael Byers of the University of British Columbia says the latest welding problem on two of Canada's submarines is more proof the used fleet was poor value when purchased for $750 million in the late 1990s. (CBC)Byers added he was not surprised at the latest maintenance problems affecting the diesel-electric boats, which he said have been available for operations an average of one month each year over the last 20 years. "These are unusually bad submarines. These are submarines that were rejected by the British Royal Navy, which tried to sell them to South Africa and Greece, both of which rejected them," Byers said. 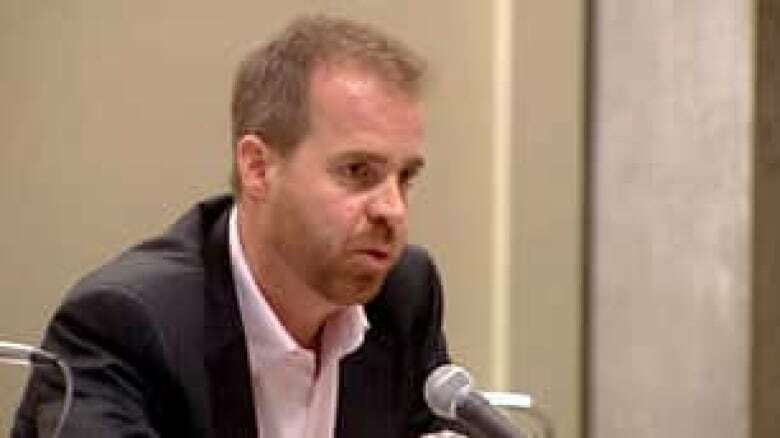 With the Upholders nearing the end of their lifespans, Byers said the new Liberal government must decide whether to buy new diesel-electric subs from French, Spanish or German shipyards — or follow the example of Denmark, which has decided not to operate any submarines either at home or in Greenland.